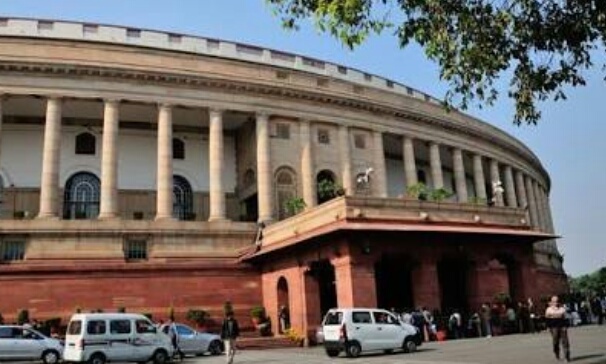 The Central Board of Secondary Education (CBSE) going to conduct University Grants Commission (UGC) National Eligibility Test (NET) July 2018 on 8th July (Sunday) . 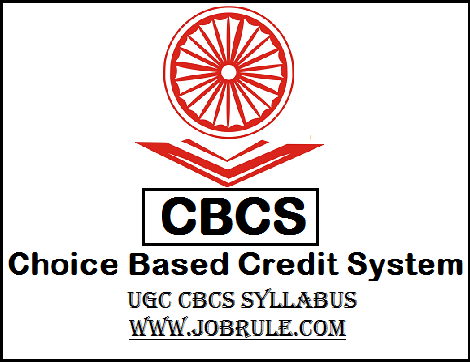 Candidates those who apply online for CBSE NET July 2018, may download their UGC NET July 2018 Written examination Admit Card/Call Letter and Examination Centers details by following below given instructions. West Bengal Board of Secondary Education (WBBSE) , Nivedita Bhawan , Kolkata, published Madhyamik (Class 10 Final) examination Routine /Program Chart 2019 (both for regular and external students). 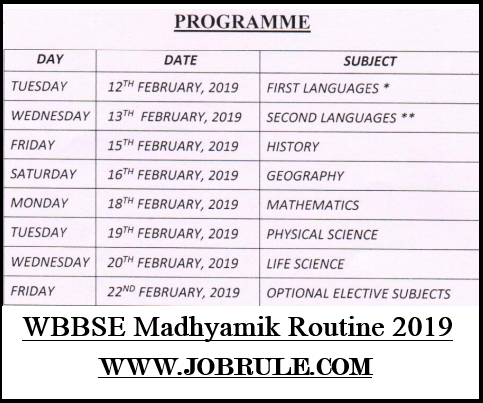 Students those who going to appear WB Madhyamik Examination 2019, may download WBBSE 10th Program 2019 below. The National University of Advanced Legal Studies (NUALS) invites Online Applications for admission to the Under Graduate and Post Graduate Degree Programmes in Law (2018-2019) in the 19th national Law University in India (notification No- NUALS/CLAT2018/951/03/2017). 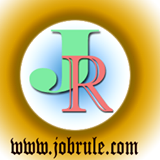 Law Courses Admission Test (CLAT-2018) Online Form Fill-up, CLAT Syllabus, CLAT Previous Years Question Papers, Online CLAT 2018 Practice/Exam and many more. 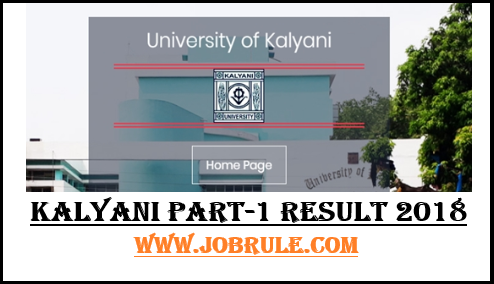 University of Kalyani (KU) ,Nadia, going to publish/declare B.A/B.Sc/B.Com Honours/General/Major courses Part-1 (first Year/Semester) Examination Result 2017 on the month of November (Last week: Thursday/Friday) . Students those who appeared from different colleges from Murshidabad & Nadia districts, may check Kalyani Part-1 Result 2017 by clicking below given direct link .